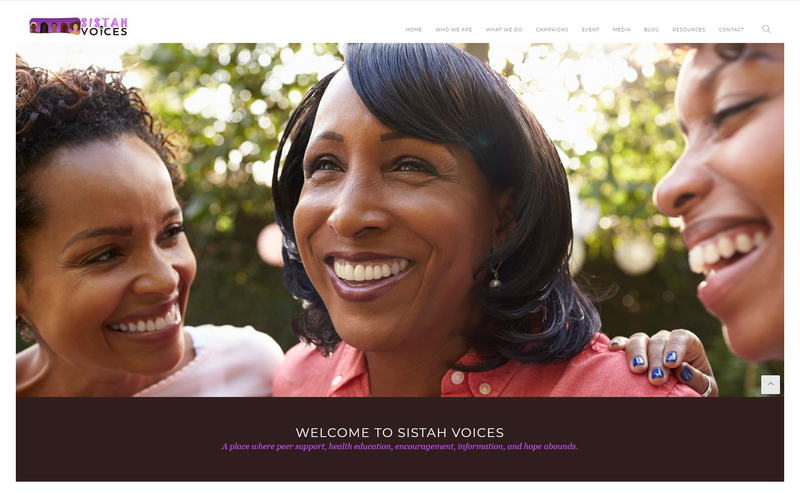 SISTAH Voices offers a range of education and support services to help African American women of all ages with all types of health conditions live healthier, fuller lives. We understand the fear and isolation that often comes with living with different health conditions because we are an organization that is managed by women who are living with various chronic diseases. SISTAH Voices recognizes that emotional and peer support is vitally important to a woman’s overall health regimen.